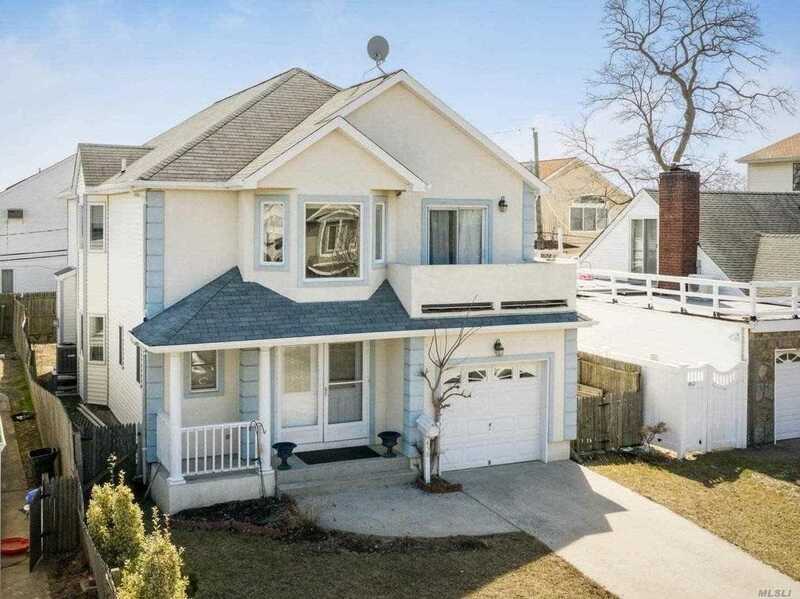 Look no more, just in time to enjoy a beautiful 19 years young Colonial with an Open Floor Plan/ Gas Fireplace, Sliders to yard leading to Trex Deck, New large Kitchen w/ Island, SS App. Granite counters, Formal Dining area. Entrance features two story elegance. This 4 bedroom/ 2.5 bath house features 3 WIC, Laundry on 2nd floor, front bedroom has a Balcony. 2 zone CAC and Heat, 11 short blocks from breathtaking Beach.